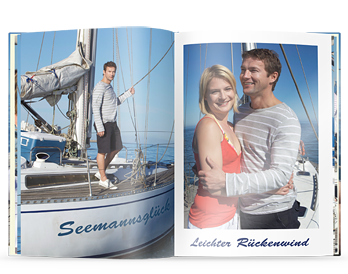 This CEWE PHOTOBOOK is the best-selling product in our gift selection, for birthdays, weddings or Christmas. 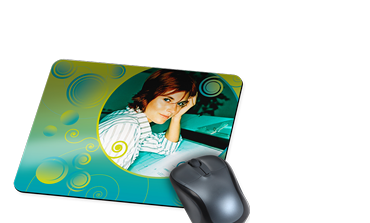 Create your own personal mouse mat to your very own taste! In black non-slip foam rubber.